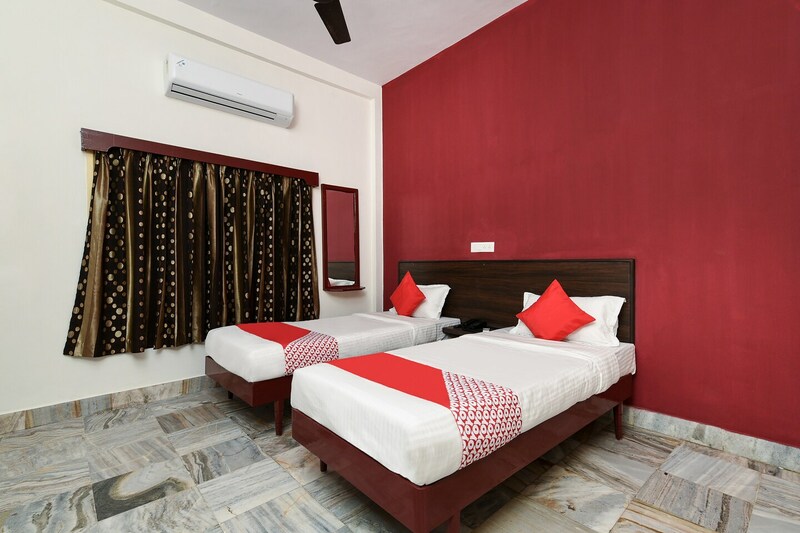 The Jyoti Swaroopa Hotel has simple rooms with all the amenities that one can use while away from home. The friendly staff and all the amenities like AC, free Wifi and much more will make you feel comfortable at all times. The property lies next to the VMRDA City Central Park so that you can take a stroll right into the lap of nature. At the same time, there are plenty of shops and cafes around the area for you to explore. A banquet hall at the property is also good for parties and events.